In Where Is the Way? 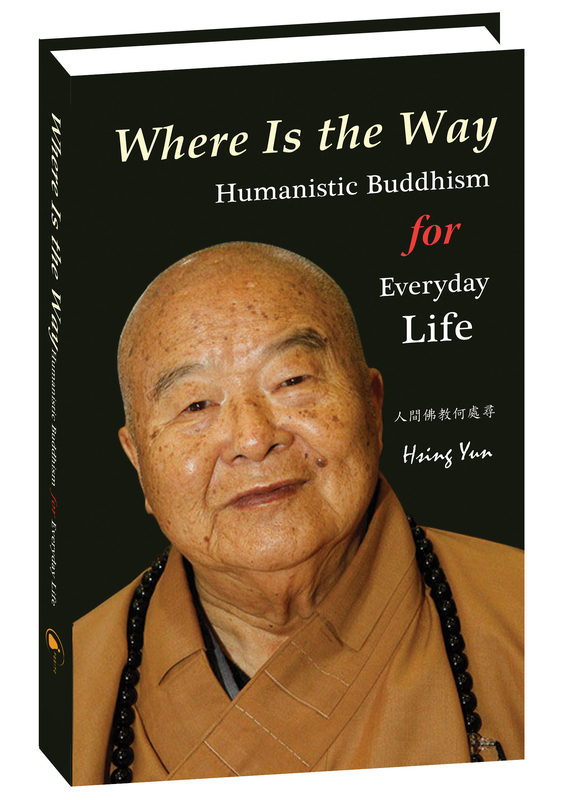 Humanistic Buddhism for Everyday Life, Venerable Master Hsing Yun outlines the basic principles of Buddhism and shows how they can help us navigate our world. Compassion, relationships, education, entertainment, love, wealth, the environment, government, democracy – Hsing Yun addresses all of these topics and more. He does so using stories and anecdotes pulled from today’s headlines, recent history, ancient texts and his own personal experiences, relating them with a down-to-earth style. The book is divided into four major parts: “Waking Up,” “Living in the World,” “Staying on the Way” and “Moving Forward on the Dharma Journey.” It also includes a helpful glossary of names and terms, as well as a glossary of sutras and texts, so that readers can easily look up Buddhist terminology with which they might not be familiar. 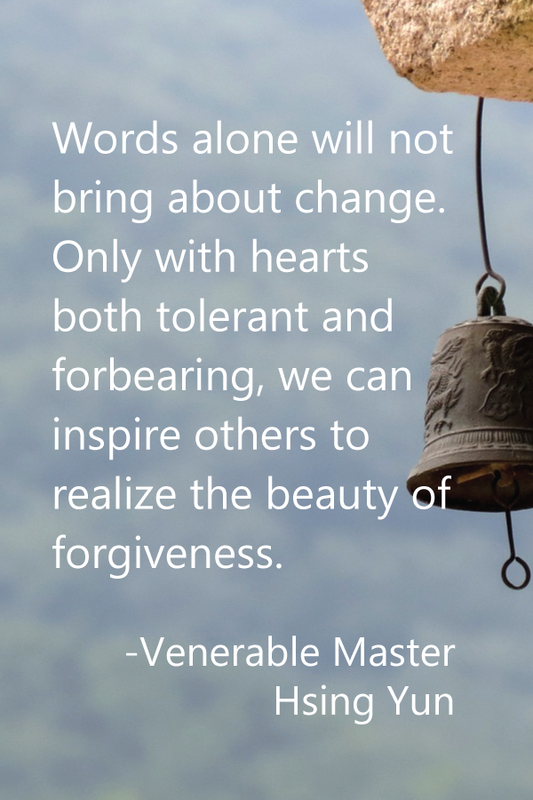 Hsing Yun starts out by explaining the cornerstone of the Buddha’s teachings – the Four Noble Truths – and then shows how we can act in response to them through the Four Universal Vows. After establishing this foundation, the book explains the key concept of dependent origination, as well as the role of knowledge and faith in Buddhist practice. Hsing Yun gives us concrete examples of how Buddhism can guide us in our daily lives, among them: how to maintain good relations with others; how to deal with difficult people; how athletics, music and the arts enrich our lives; the importance of using one’s time wisely; the nature of wealth; the role of politics; the importance of being environmentally conscious. 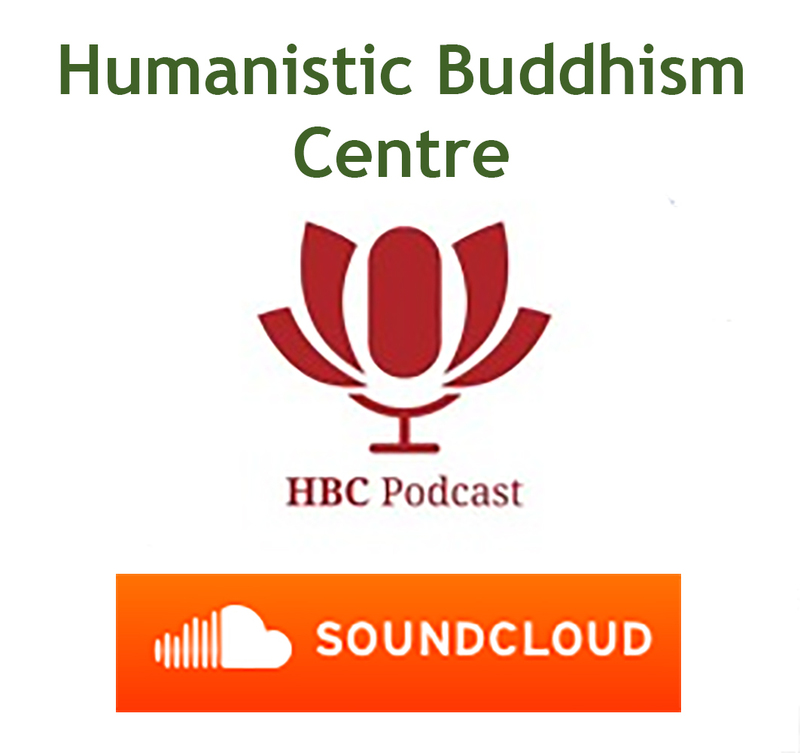 In short, Hsing Yun strives to clear up any misconception that Buddhism advocates cold detachment from our surroundings; in fact, he demonstrates that Buddhism is a religion of active engagement with the world around us. The book then goes on to outline the next steps to becoming a Buddhist and what that means. Hsing Yun explains the meaning of taking refuge in the Triple Gem – the first, formal step onto the Buddhist path – by not only defining it but also by answering some common questions that readers may have about its implications. He also defines the Five Precepts – to refrain from killing, stealing, sexual misconduct, lying and consuming intoxicants – and how observing them is freeing, rather than limiting. In the end, Where Is the Way? 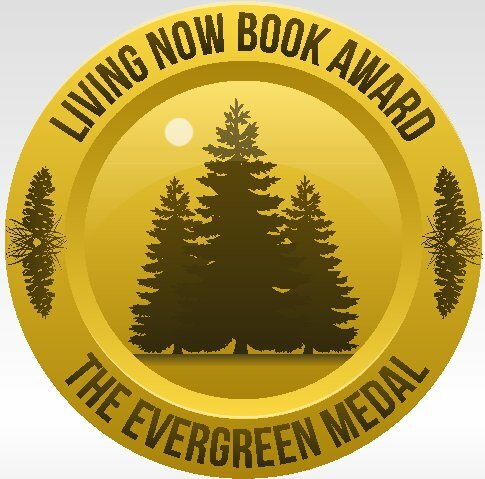 Humanistic Buddhism for Everyday Life gives us a blueprint for bettering our world in the here and now.